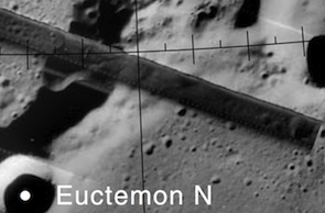 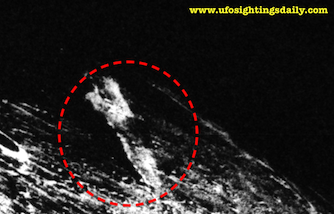 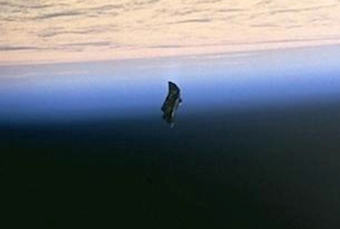 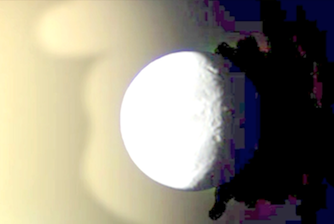 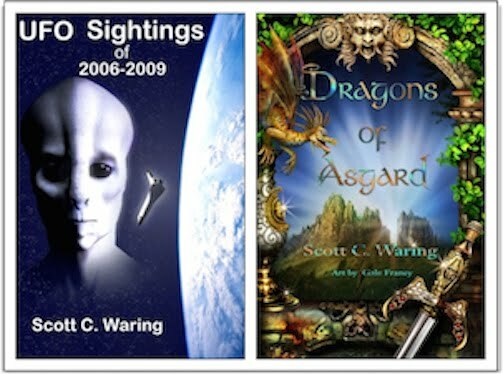 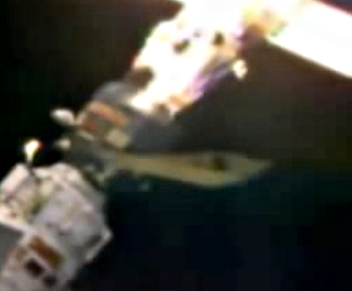 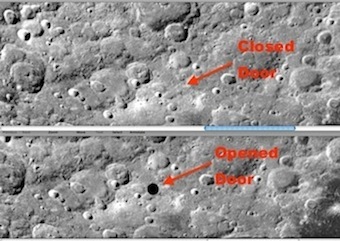 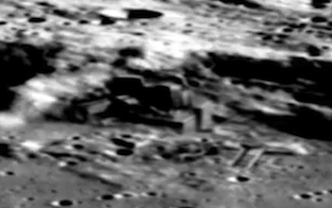 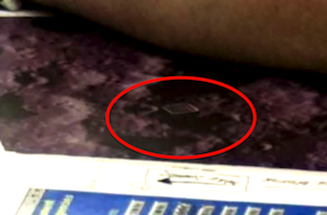 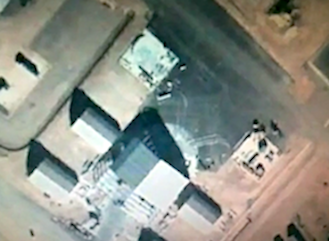 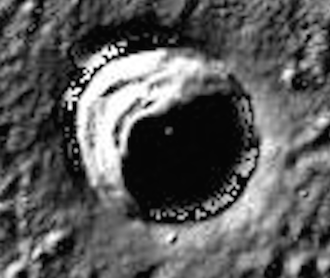 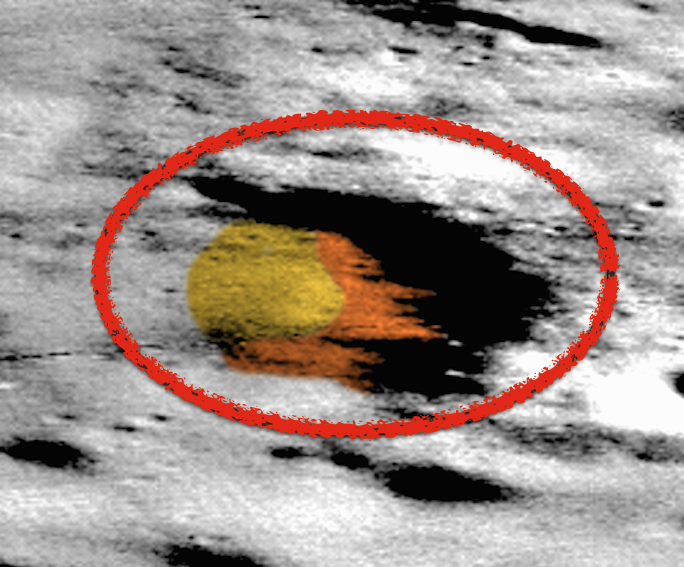 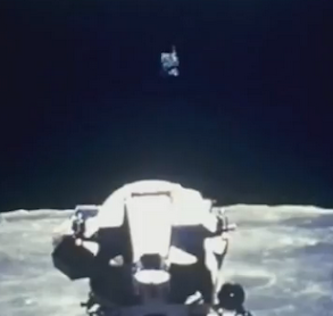 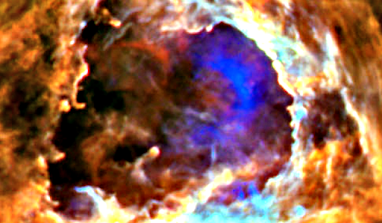 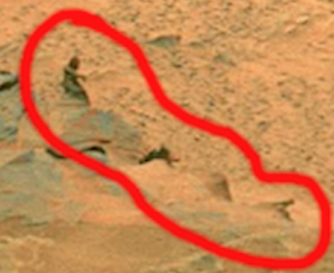 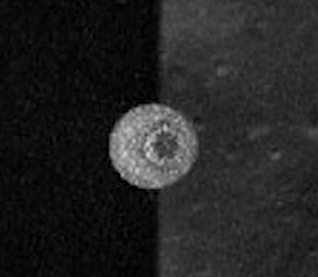 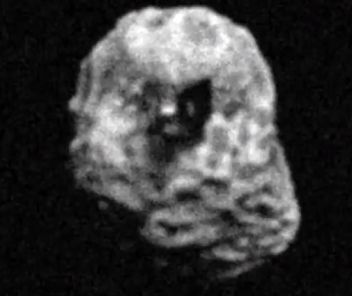 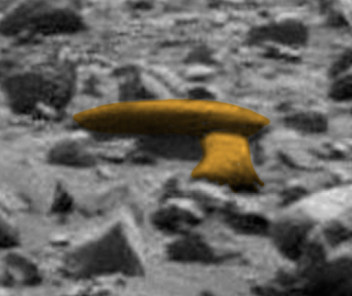 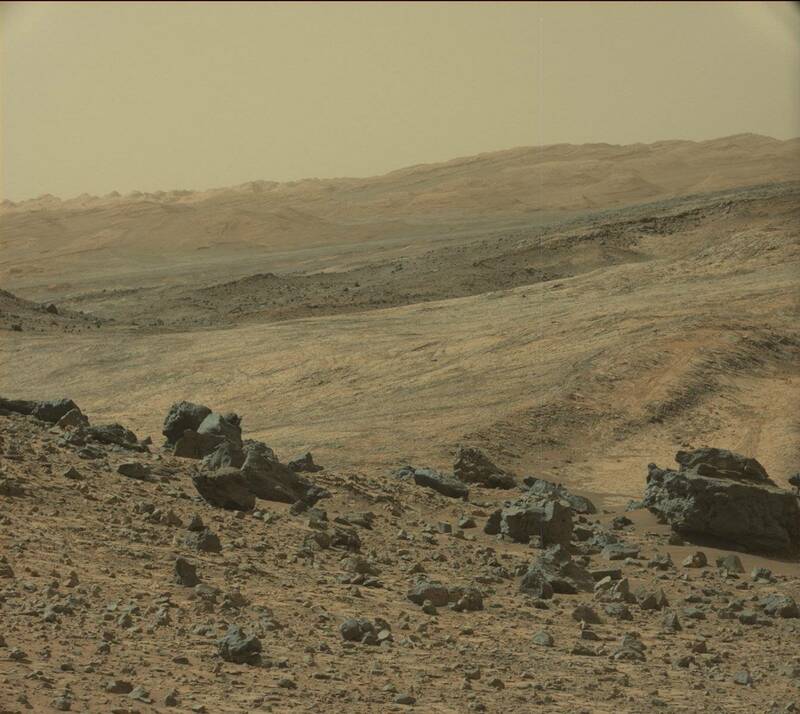 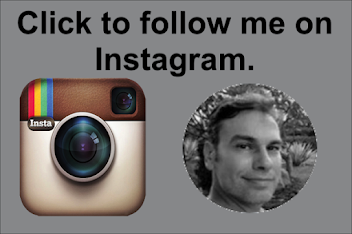 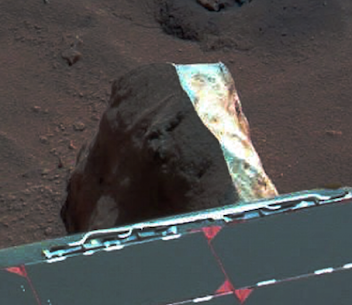 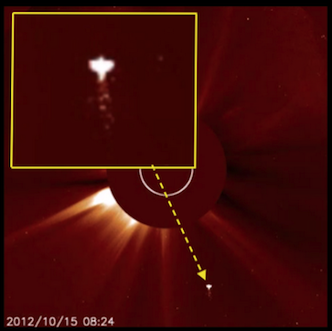 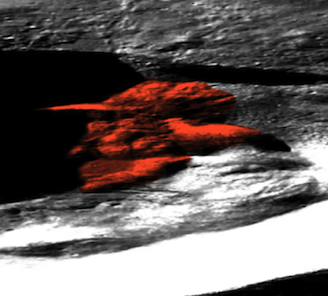 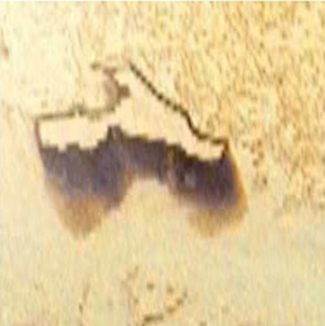 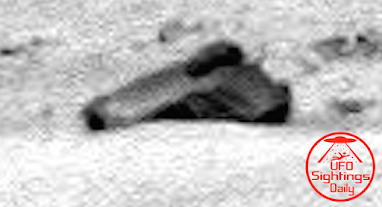 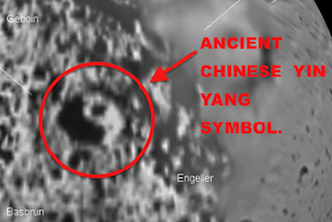 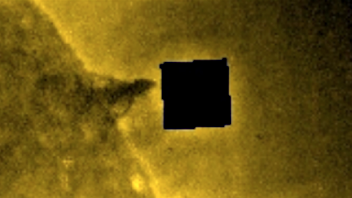 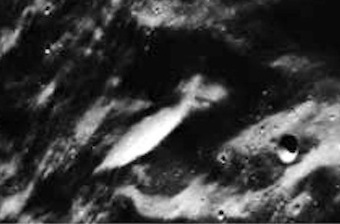 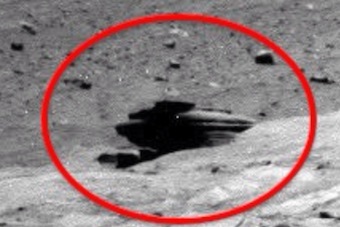 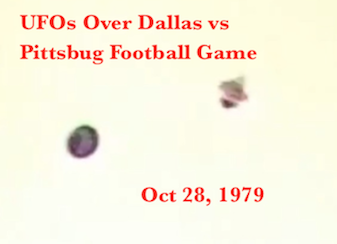 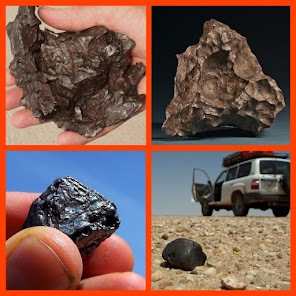 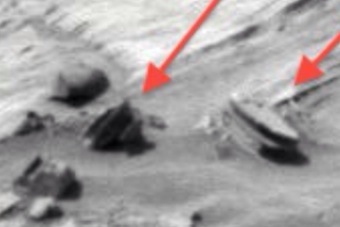 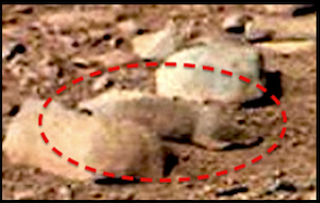 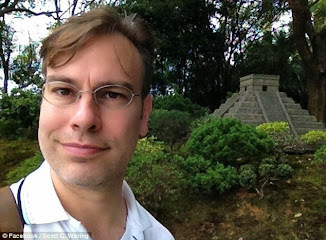 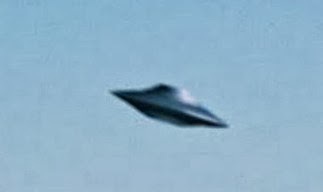 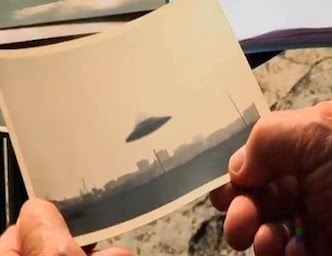 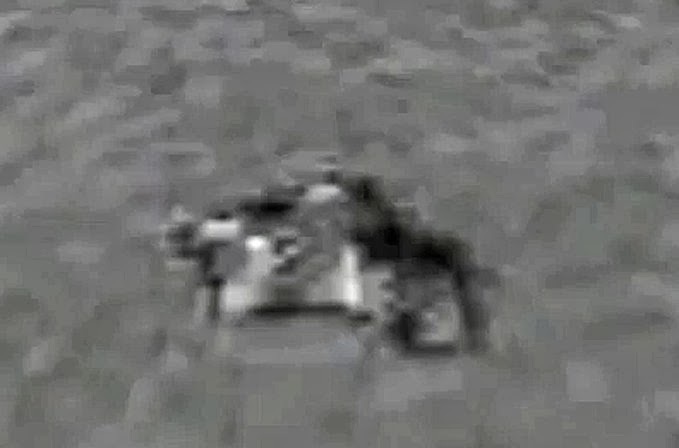 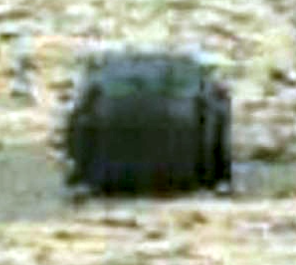 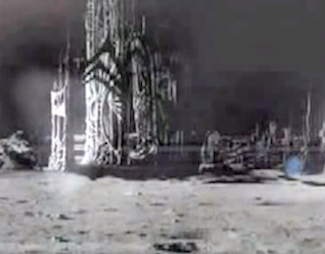 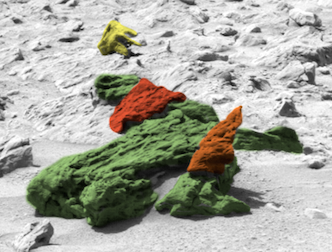 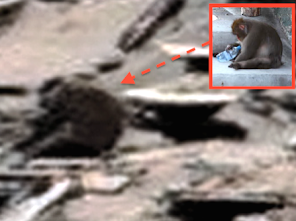 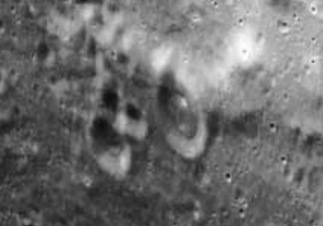 UFO SIGHTINGS DAILY: Ancient Alien Head Found On Mars, May 2015, UFO Sighting News. 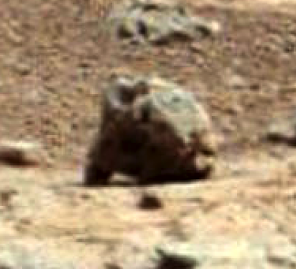 Ancient Alien Head Found On Mars, May 2015, UFO Sighting News. 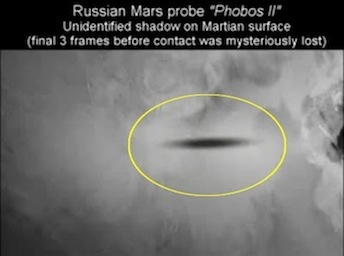 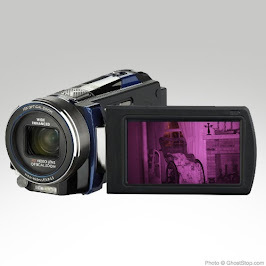 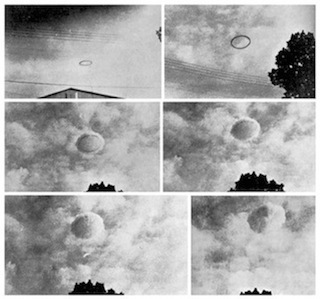 This is a great find by Paranormal Crucible of Youtube. 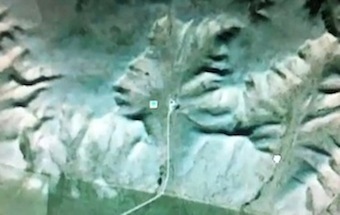 Its a giant ancient head, but not of any species that I have seen before carved on stone. 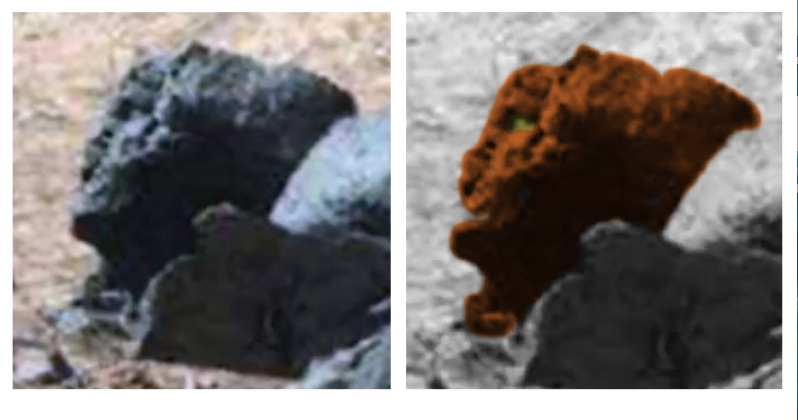 The aliens nose is very flat but the rest of its face is easy to make out. 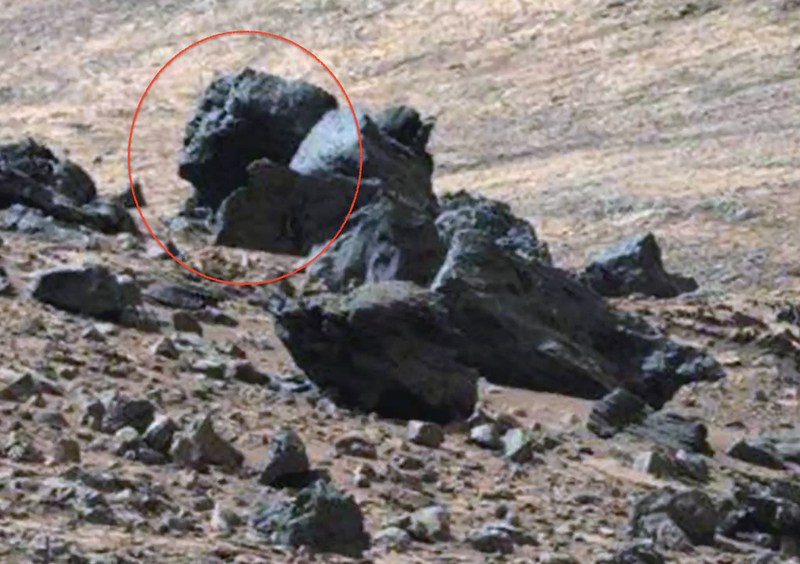 The statue is eroded from the ages its sat there and probably damaged in some kind of massive Mars attack. 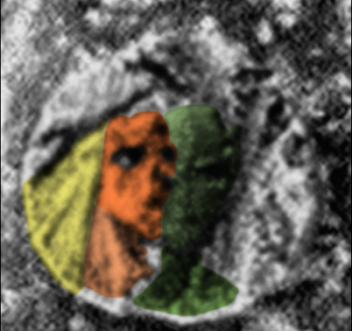 This is a cool face and I will be on the look out for more like this. 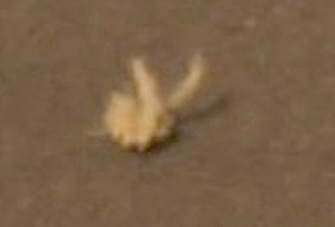 Very similar to the head below, but with a flat nose area.